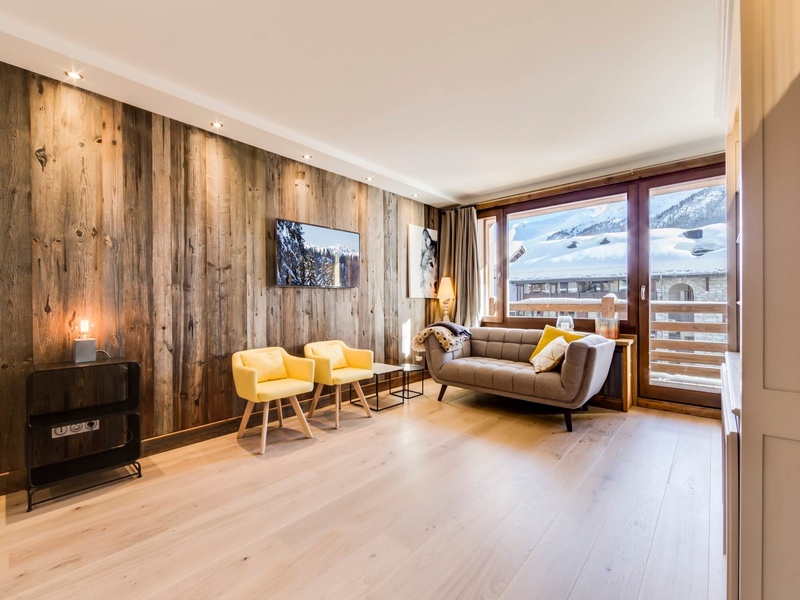 CHALET TIME IMMOBILIER is a real estate agency based in Val d'Isère since 2003. We offer mid-range to luxuary apartments with great locations in the resort. 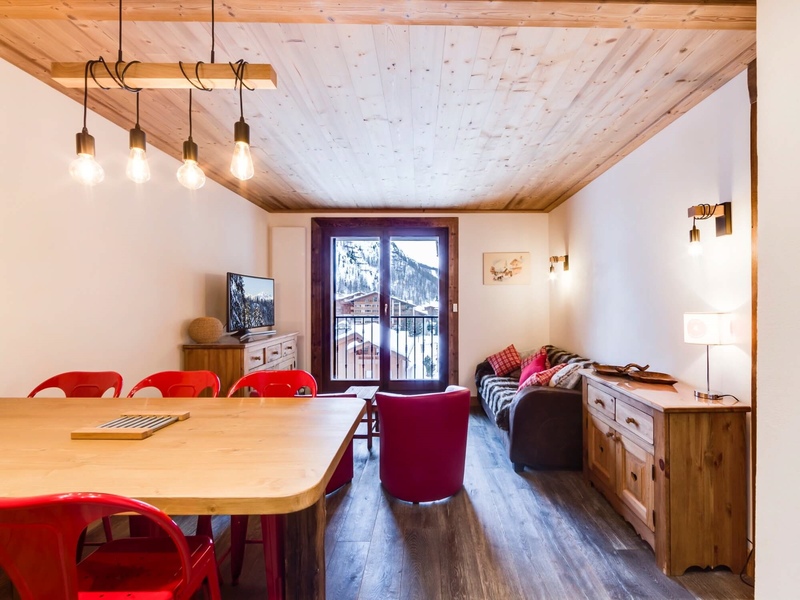 Book your Val d'Isère self-catering holiday with CHALET TIME IMMOBILIER today and get ready for the adventures that one of the world's most beautiful locations can offer you. 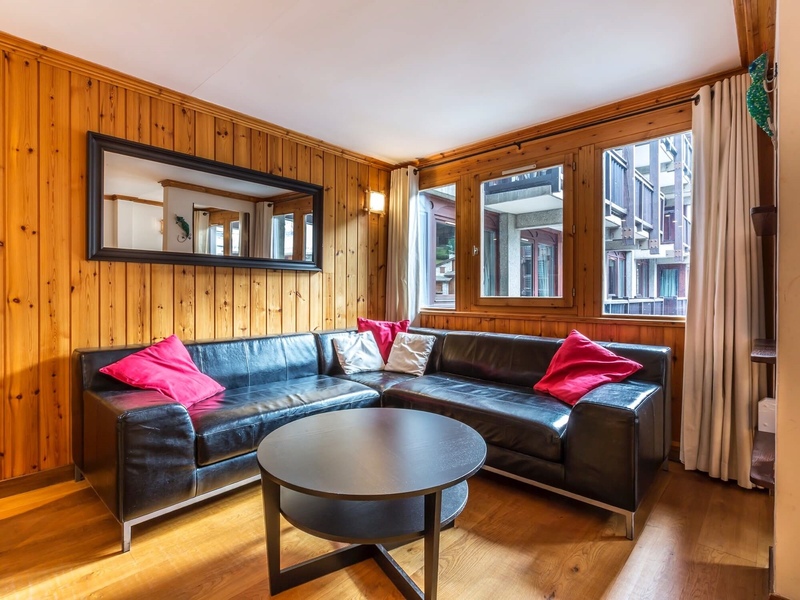 At CHALET TIME IMMOBiLIER, we also have for sale a selection of great properties. We are happy to help you in your search process and we take our time for you to find the property you've always dreamed of. Very nice building. Perfect location. You will be able to ski down to your door ! In the heart of town with beautiful sunny terrasses downstairs. Very good building. Perfect location. You will be able to ski down to your door ! In the heart of town with beautiful sunny terrasses downstairs. 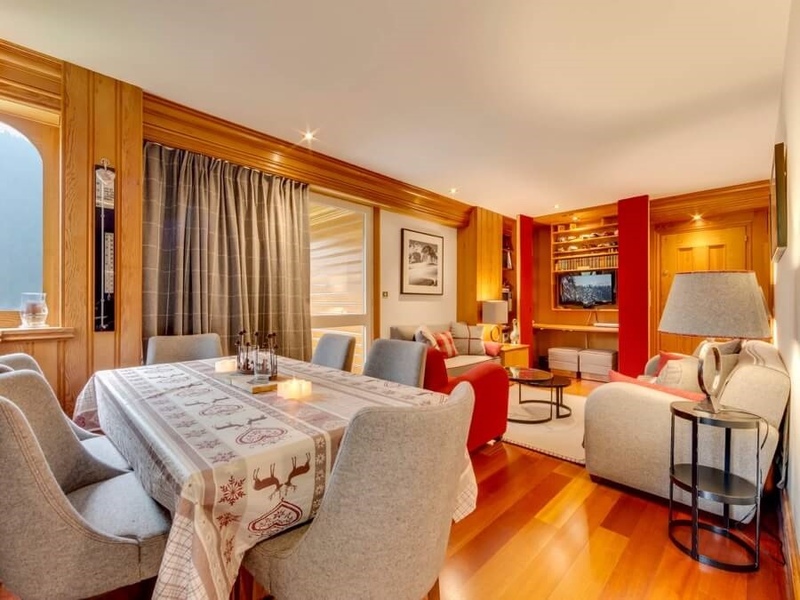 The good thing about Hauts de Val is its exceptional location. Right in the center of town with a beautiful view on the village and our big mountains. Just behind the main road and the tourist office, the snowfront is only 250m away. Very quiet building, located on the side of the main street in the entrance of Val d'Isère. 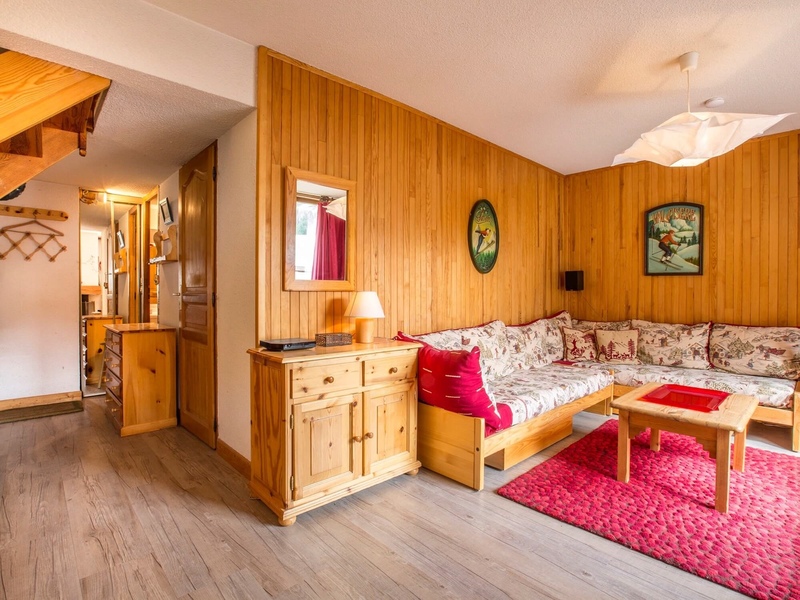 5 minutes walk to the center of the village and to the ski slopes. A free and very regular shuttle bus stops downstairs, so you won't even need to walk with your ski boots. International Film Festival : "Aventure & Découverte"